According to NSW Lift Trucks , customers can look at the option of second hand forklifts from dealers who sell used forklifts. Warranty is a good guide as to whether the dealers have confidence in the product they are selling. Rather than a used forklift customers may like the option of a reconditioned forklift, which normally comes with a better warranty than the used option. 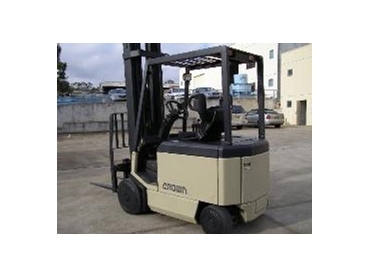 NSW Lift Trucks offer Crown equipment and give new unit warranty on any reconditioned Crown forklifts that they sell.